Incorporating what really matters, there is no SUV that goes to greater lengths than the GL SUV. With three rows of luxury seating, the GL seats seven passengers in first-class luxury. The front seats are heated, the second row reclines, and the third row is power-folding. Advanced entertainment keeps all rows of seats preoccupied, and comforts such as massaging front seats are available. The GL gives you the choice of four engines, all with advanced direct injection. These engines give you the most bang for your buck, turning the lowest amount of fuel into the most amount of power. 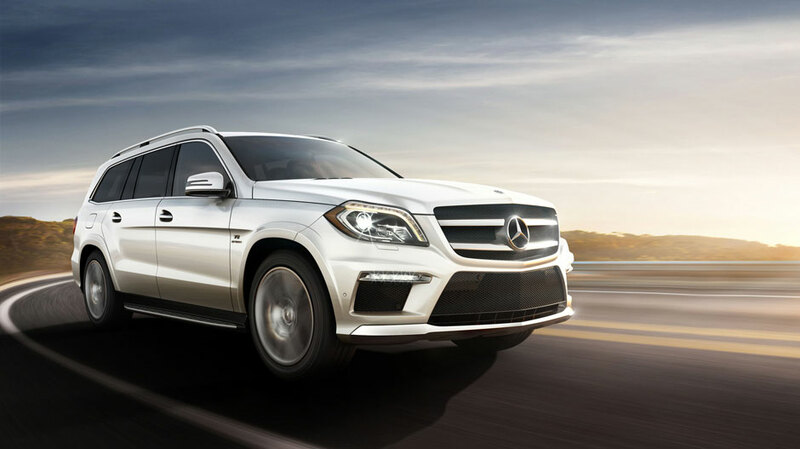 One engine option is the advanced biturbo gasoline V-6, while another uses the state-of-the-art BlueTEC® clean-diesel, emitting ultra low emissions without sacrificing performance. For your second row, first rate enjoyment is offered. Large crisp screens are set behind each front head restraint. These screens are capable of playing DVDs, games and more. With more than one set of inputs, individual remotes and two separate DVD players, the passengers can enjoy individual entertainment or together, and the audio is able to be played through wireless headsets or the sound system already installed in the GL. The GL offers large side doors coupled with easy-entry second row seats for easy access to the third row so passengers can easily get in and out. With a power liftgate, power-folding third row, and the second row being able to lay flat, the GL has 93.8 cubic feet of cargo, far more than enough capacity to satisfy! 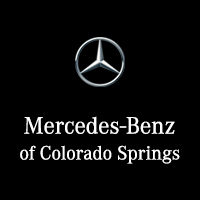 Come by Mercedes-Benz of Colorado Springs to experience the GL SUV for yourself!